This article is 2913 days old. 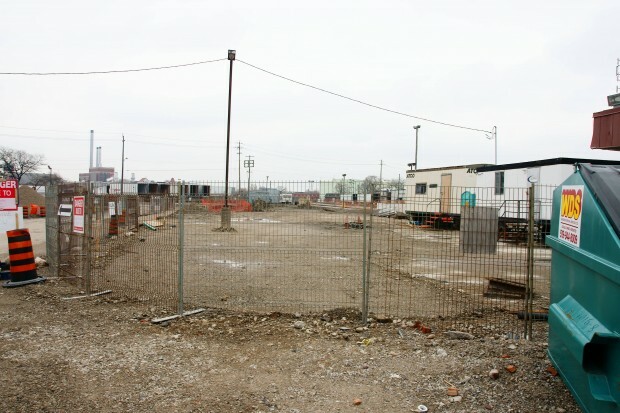 Site construction began earlier this month on the long awaited new VIA station in Walkerville. At an estimated cost of $6.3 million, the new station is designed by Myk Wasylko and is being constructed by Loaring Construction, and is targeted to be completed by this fall. 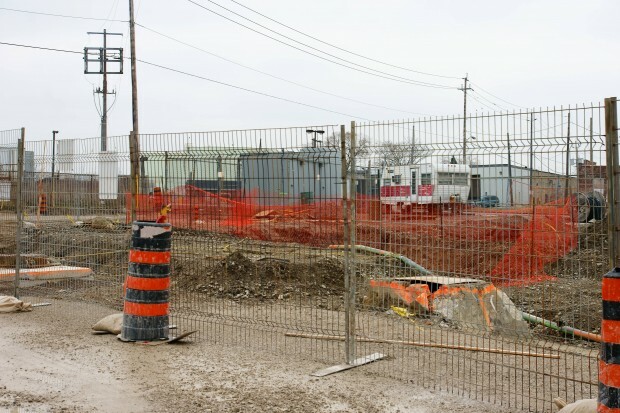 The new facilities will include many sustainable and energy efficient features such as geothermal in-floor heating, solar panels and LED lighting, and will look similar to the bus depot in downtown Windsor that was completed a few years ago.